Floorcare USA is featured in Polishing Contractor – Digital Magazine’s latest 2015 issue. 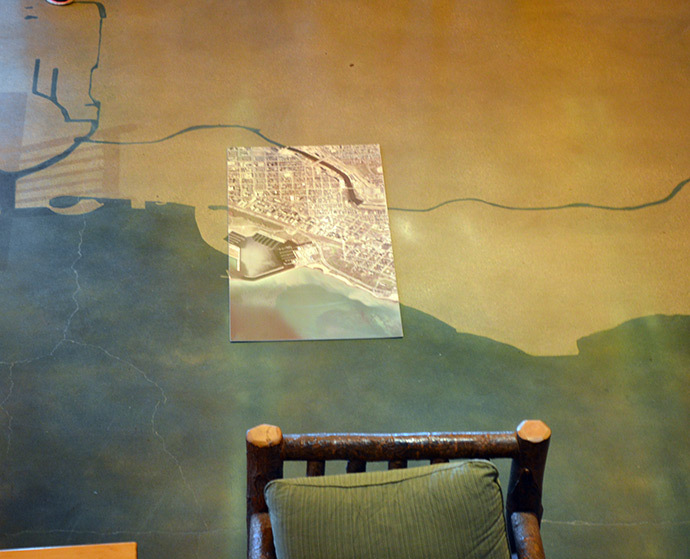 In honor of the 10-year anniversary of the Urban Ecology Center’s first green facility, owners of the facility contacted Floorcare USA, Inc. to create a scale representation of the Lake Michigan shore line in Milwaukee County on their existing concrete floor. 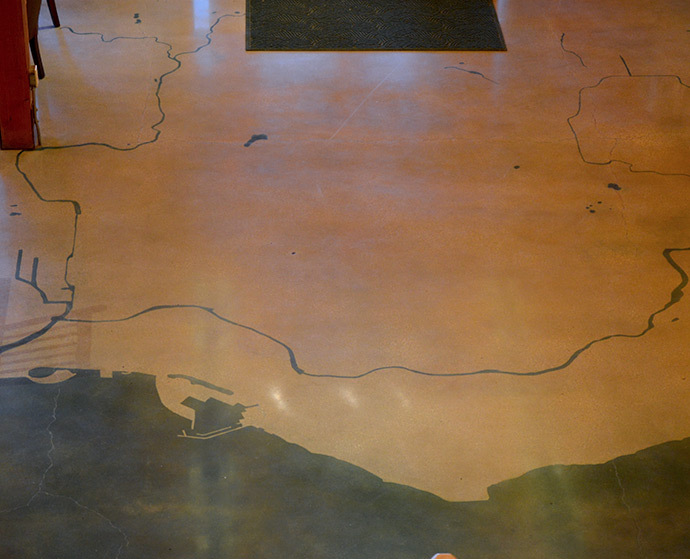 FCUSA began the process by mechanically scraping the existing paint off of the concrete. 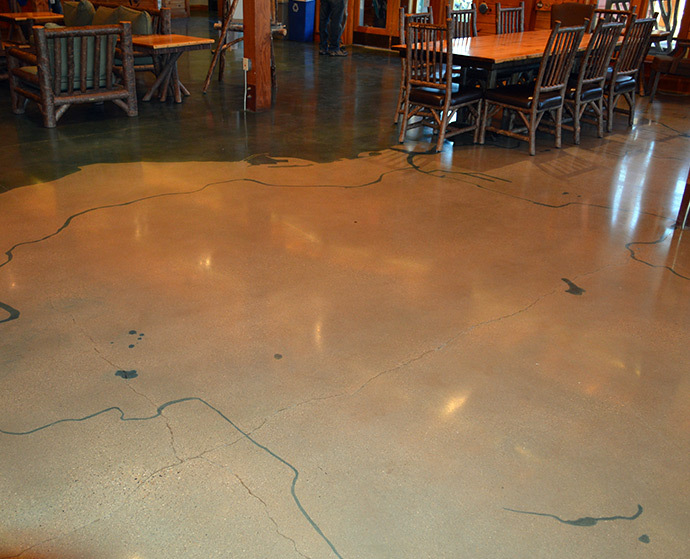 Once the paint was removed, FCUSA ground the concrete with 40 grit diamonds and exposed Class B salt and pepper aggregate with a 32-inch Innovatech Predator grinder. The floor was then ground a second time with a 60/80 grit diamonds. Before beginning the polishing process, Quick Cut hybrid diamonds were used to remove any scratches and further refine the floor. 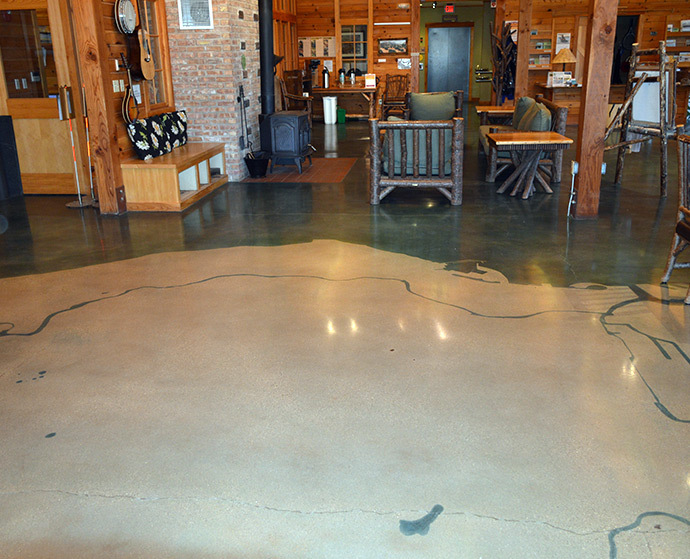 FCUSA began polishing the concrete with 100 grit resin bonds and sequentially polished to 400 grit. Floorcare USA is based in Waukesha, Wisconsin and has a strong client base in Waukesha, Milwaukee, Madison, Southeastern Wisconsin, Northern Illinois and Chicago. But our name includes “USA” for a good reason. 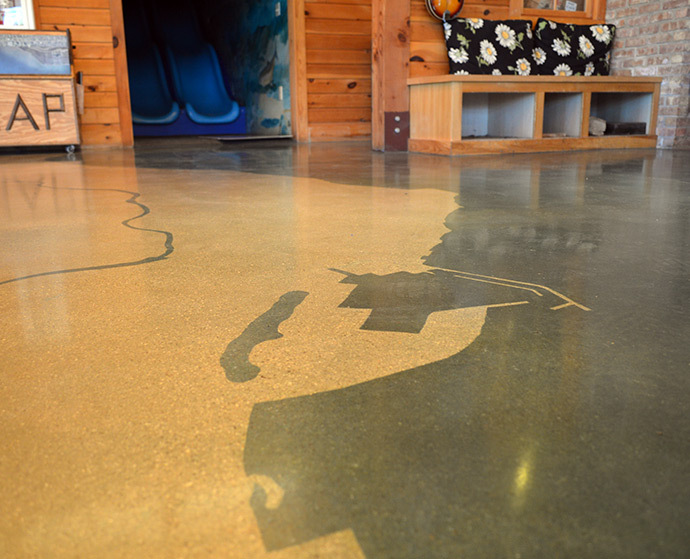 Our company travels across the United States providing long term quality floor coating solutions that make sense for business. 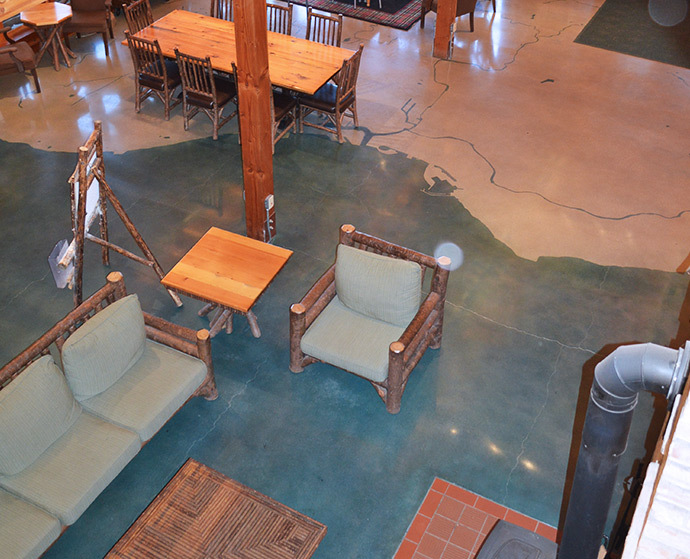 To see more From Floorcare USA take a look at our huge showcase.